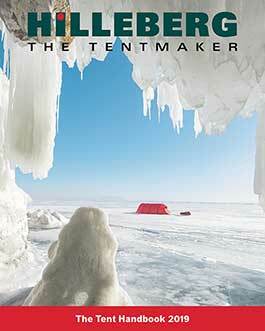 Static electricity in your new Hilleberg tent may cause the inner and outer tents to stick together. This does not affect performance in any way, and the static will go away when you use the tent the first time. Alternatively, wiping the outside of the inner tent with a damp rag will also eliminate the static.